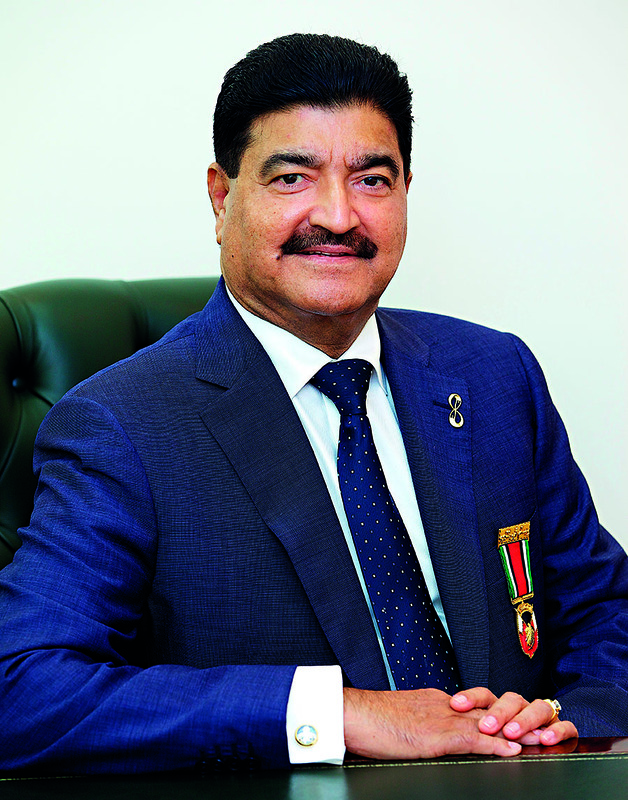 After arriving in the UAE in the early 1970s as a trained pharmacist from his native India, Bavaguthu Raghuram Shetty, better known as Dr BR Shetty, saw an opportunity: providing top quality medical care for the population. He founded New Medical Centre (now NMC Healthcare) in 1975, which today is the biggest private healthcare provider in the country. Still Executive Vice Chairman and CEO, Dr Shetty has expanded into areas beyond providing hospitals and medical care, such as pharmaceutical manufacturing through Neopharma; financial services through UAE Exchange, Travelex and Xpress Money; food and beverage through Royal Catering; and education.